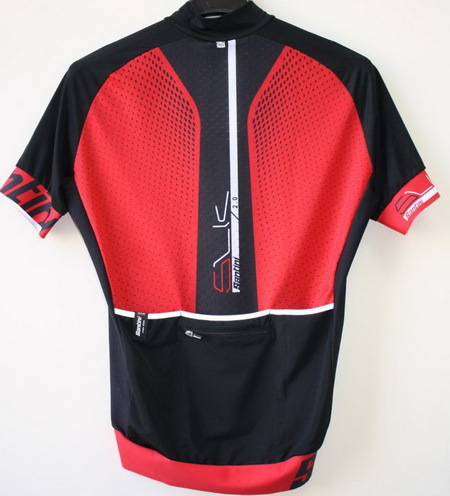 SLEEK 2.0 short sleeve jersey. 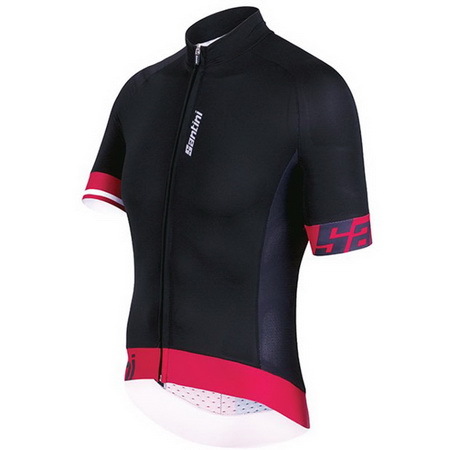 Asecond-skin effect jersey for your fastest performances.The front is made with Artico fabric,lightweight and breathable. Anti-slip bands on cuffs and bottom help keep in place.